Rovio has updated its Bad Piggies game with 30 new Halloween levels. ● Our BIGGEST sandbox ever, with the biggest gadget set! 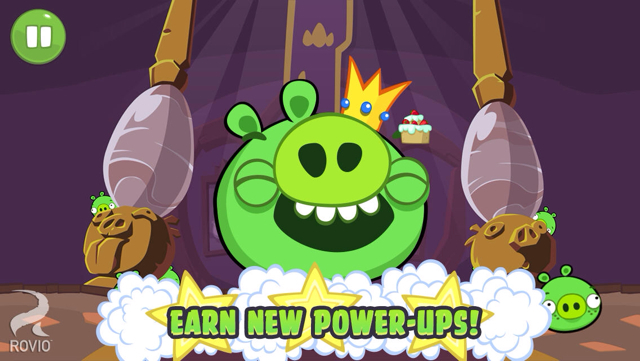 ● A new IAP for the ultimate Bad Piggies fan! NEW HALLOWEEN LEVELS! 30 brand new Tusk ‘til Dawn levels filled with fresh challenges! 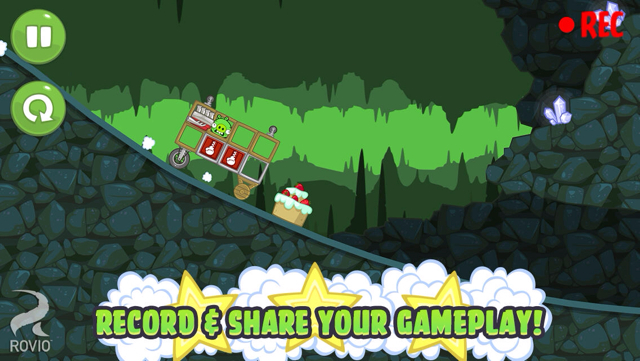 Bad Piggies gets a spooky update with 30 fresh new levels! The latest Tusk ‘til Dawn episode introduces you to some creepy new piggies living in a mysterious cake-filled world – with an awesome Major Lazer remix to put you in the Halloween mood! 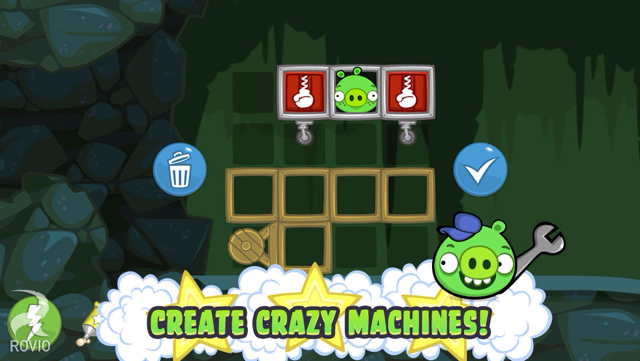 You can purchase Bad Piggies from the App Store for $0.99.